Our Michigan malpractice attorneys at Buckfire & Buckfire, P.C. handle medical error lawsuits against hospitals and surgeons in cases involving a spinal infections. These errors often result in significant permanent injuries to the patient. A misdiagnosis or the failure to timely treat the condition can cause the patient to suffer paralysis, cauda equine syndrome, or serious harm. The results can be devastating to the patient and the family. 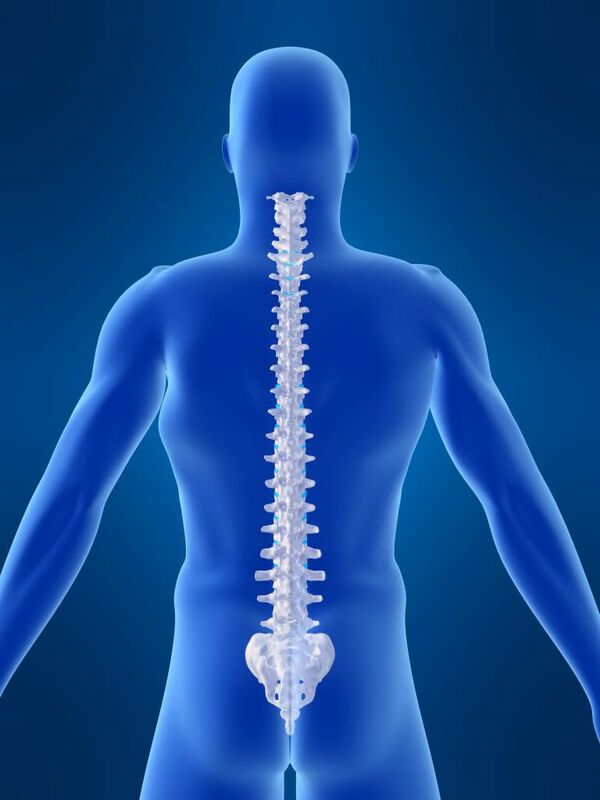 A spinal infection can occur in the area between the bones or discs of the spine. The infection is usually caused by bacteria but can be caused by fungus. It frequently occurs in patients with a history of back surgery or other invasive procedure of the spine, bloodstream infections, and bone infections of the spine. Symptoms can include fever, back pain, bowel or bladder incontinence, and pain at the surgery site. A patient may also have drainage coming from the surgical wound site that provides evidence of an infection. Physicians are trained to suspect a spinal infection when the patient presents to them with the signs and symptoms of the condition. It is essential that the condition be timely diagnosed and then treated to prevent permanent damage. Diagnostic tests used to diagnose the condition include a blood culture, complete blood count, and a CT Scan or MRI of the spine. If diagnosed in a timely manner, significant damage and injury can be avoided with proper treatment. This treatment includes the use of antibiotics and surgery may be needed to drain or remove the abscess. The goal is to eliminate or reduce the pressure the infection is putting on the spinal cord to prevent further loss of function. When a doctor or hospital fails to diagnose an infection of the spine, it can give rise to the filing of a medical malpractice lawsuit. Our experienced medical malpractice legal team reviews the entire patient medical records and discusses the signs and symptoms with a board-certified physician to determine whether the condition was properly diagnosed and whether appropriate treatment was started in a timely manner. Patients who have been injured or harmed to due to failure to diagnose and treat a spinal infection should contact the Michigan medical malpractice firm of Buckfire & Buckfire, P.C. Call us now at (800) 606-1717 to speak with one of our experienced attorneys about your case.